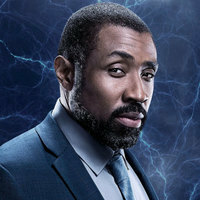 Black Lightning centers on Jefferson Pierce. 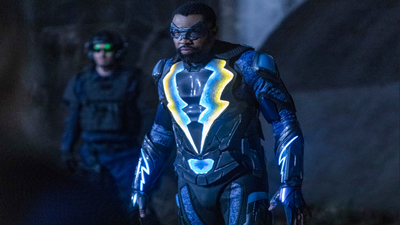 He made his choice - he hung up the suit and his secret identity years ago, but with a daughter hell-bent on justice and a star student being recruited by a local gang, he'll be pulled back into the fight as the wanted vigilante and DC legend Black Lightning. Lynn (Christine Adams) goes head to head with Dr. Jace (guest star Jennifer Riker) once and for all. Meanwhile, Gambi (James Remar) risks his life to save Jennifer (China Anne McClain). 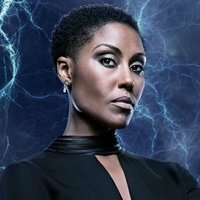 The CW announced today that Black Lightning has been renewed for a third season. 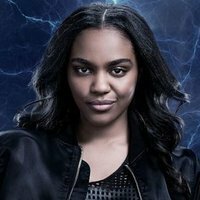 The superhero drama is currently in the midst of its sophomore run, which premiered in the fall. 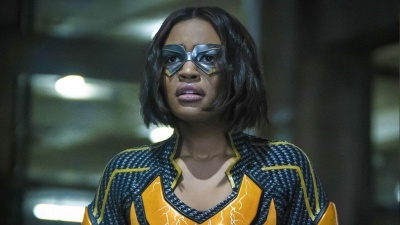 The hour-long series debuted early last year as a mid-season replacement. After a strong freshman performance, the network wasted no time in ordering a second season and moving it to its regular lineup for the 2018-2019 season. 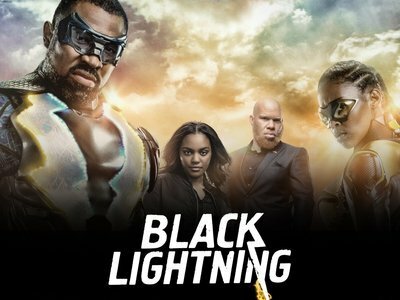 Currently 11 episodes into its 16-episode Season 2, the show has earned continued critical praise, though ratings have tapered off quite a bit from Season 1. 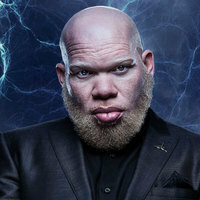 Black Lightning follows a man who, years ago, was bestowed with superhuman powers that enabled him to harness and control electricity. 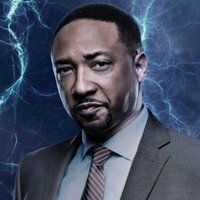 Long retired from putting his life on the line, a recent rise in crime and corruption in his community bring him back into action for the sake of his family and the soul of his city.